Hello, my name is Rhonda and I am a sugar addict. What a difference a year can make! This time last year I was at a very disturbing place in my life. At 4’10,” I was just a few pounds shy of the dreaded 200 pounds. I was mortified. “How did I get here?” I asked myself. Along with the extra weight, three pills for high blood pressure and increasing pain in my joints told me something had to change and soon. 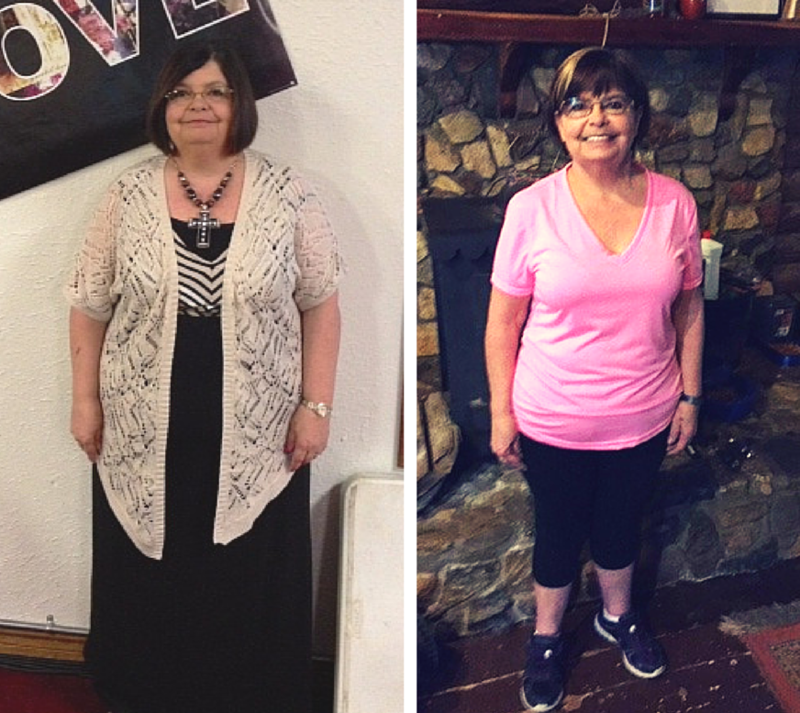 Rhonda Burrows in july 2014 and Rhonda today over 50 pounds lighter. I have struggled with my weight most of my 64 years, yo-yo dieting, trying with my own willpower to keep from going totally out of control. I was tired of the struggle. I seemed I was at the point of no return. I was throwing off all restraints and eating whatever I wanted, whenever I wanted. 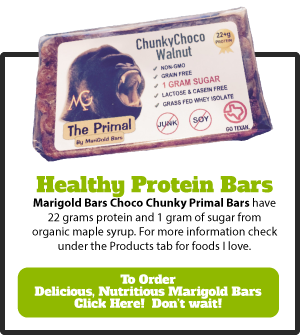 My mind stayed in a fog from the sugar and high carbohydrates I was constantly ingesting. I prayed. God answered with a book. I was leery of weight loss products and schemes. I’d tried them all. This book was not a scheme, though. 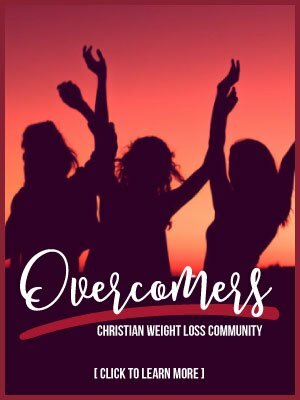 It was the author’s true story about how she lost 250 pounds and stopped trying to earn God’s Favor. I began my appointment with destiny. 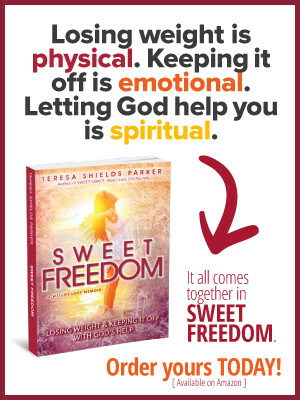 I started reading Sweet Grace by Teresa Shields Parker and doing the workbook, Sweet Grace Study Guide. I also discovered Teresa was starting Sweet Change Weight Loss Coaching and Accountability Group online. The timing was perfect. I knew myself well enough after all these years to know I need group accountability. I joined the group on July 1, 2014. By this time I was using Sweet Grace and the study guide for my daily devotional. I made a space for myself. I set up a desk in a bright spot in my dining area where I could spread out all my books, journal and Bible. I prepared for what lay ahead. I developed a greater appreciation for worship music and maintaining an atmosphere that is positive. There’s a new rule in our house: no TV until at least noon. The 24-hour news cycle gets depressing. Instead I read, study and write, all of which include God in some way. Because I had become a professional dieter, I thought I knew what was coming. It wasn’t long after I started reading the book and participating in the group that I realized I had to throw out most of what I “knew” and focused on being teachable. My ways had not worked. I needed real help before it was too late. 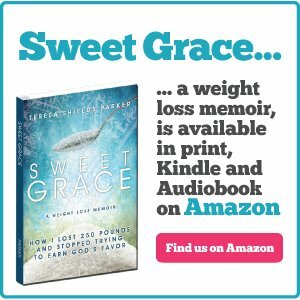 “Sugar is one molecule away from alcohol.” Those words from Sweet Grace hit me hard. They went right to my heart and changed my life forever. I was addicted to alcohol for many years and have been sober for almost 30 years. I knew what to do. I began a strategy to get “clean” from sugar. Teresa taught us the tool called stop/start. I knew that my first stop had to be sugar. Not just some sugar, but all sugar. I could not play around with it anymore. My first start was was accountability for what I was actually eating. I downloaded the My Fitness Pal app and began using it to journal my food and exercise every day. Teresa shared information about gluten. Because bread is a big pull for me, I made it a stop also. I also included corn and corn products. My start was good proteins, vegetables, fruits, nuts and healthy oils. In other words, healthy foods as close to God’s design as possible. I have had struggles along the path. I began water aerobics last summer and loved it. When the pool closed in September, I had problems with regular exercise. To make it even more difficult, I began having pain in my hip. As soon as the pools opens, I will be back in the water! My biggest temptation has been church socials. Getting together with my church family is a lot like my growing up years in a family of feeders. I’ve learned to not worry about offending someone if I don’t eat what they bring. I bring things to share that are healthy. That way I have something to eat and I introduce others to my lifestyle change. The Sweet Change Group has been so valuable to me in all aspects of this journey. We get instruction from weekly videos, coaching from Teresa and encouragement from the other members. It has become my daily place to check in and stay connected on the journey. To date I have dropped six dress sizes and lost 55.8 pounds. I have 22 more pounds to go to my goal, but I won’t stop then. This journey is a total lifestyle change for me. I will continue the healthy body, soul and spirit habits I have learned. Along the path I decided “I shall not die, but live, and declare the works of the Lord.”1 I have much more to do. Finally, I am excited about what God has in store for me. Hello, my name is Rhonda, and I am a sugar addict set free by the sweet grace of God. Rhonda Burrows lives in Palestine, TX in a log cabin in the woods with her husband, six Shetland Sheepdogs and five cats. They have six children and seven grandchildren. Her Facebook page is Ark of Grace. 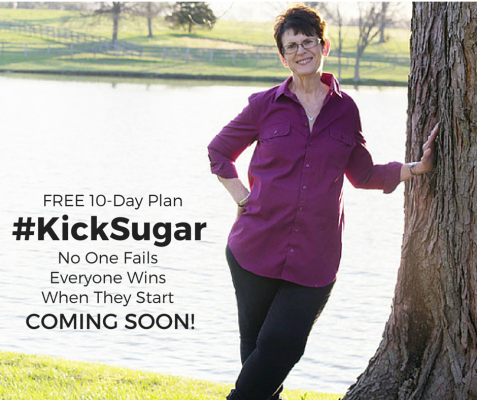 Join Teresa for the FREE 10-day #KickSugar Plan. 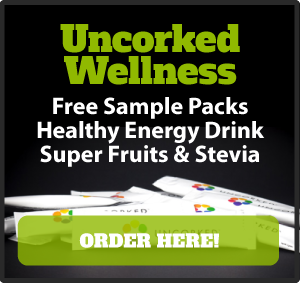 It will include information, inspiration, practical advice, recipes and a plan for your new LIFEstyle journey. No one fails. Everyone wins when they at least start. Are you ready to begin? If so add your name and email below. 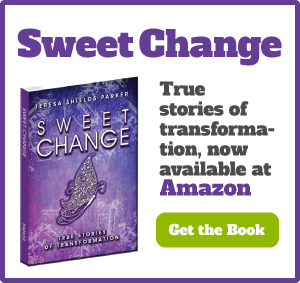 Rhonda, I am so glad to learn more of your story, and very glad to be in Sweet Change with you. I especially appreciate what you said about being teachable…I am starting to realize that myself and it was good for me to hear. Congratulations on the amazing progress you have made. It inspires me!